4. Add ½ cup (120 ml) of foaming body wash or soap (optional). Adding the foaming body wash or soap can make the slime fluffier, but it's okay to skip this step. 5. Mix until there are no lumps. The substance should have a thick and fluffy texture, similar to marshmallow cream. 6. Add in slightly more than 1 tablespoon (15 ml) of cornstarch. The cornstarch helps to thicken the slime and allows it to retain its shape. The cornstarch isn't necessary for the recipe, but leaving it out will result in a thinner slime that won't hold its shape so much. 8. Add lotion to your slime. 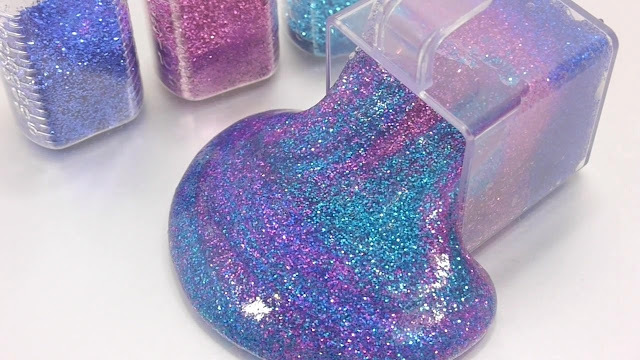 To make your slime stretchier, add in two pumps of hand lotion to your slime. It's okay to skip this step if you don't want to add it at the moment - it can always be added later. 9. Add in food coloring. Too much of some kinds of food coloring can stain your hands or other surfaces, so if it's a potent one, start with just two drops. Mix it well until there are no more white streaks. 10. Add 3 teaspoons of the borax mixture to your slime. Stir thoroughly, then continue adding the borax mixture 1-3 teaspoons at a time until the slime is at the consistency you’d like it to be. You will likely not use all of your borax mixture! It is important to not add too much of it or your slime will harden and break. The original recipe only uses 6-9 teaspoons (44 ml) of the borax solution. 11. Knead the slime. Once the slime has formed into a ball and is easy to remove from the bowl, place it on a flat surface and begin kneading it with your hands to thoroughly mix it. If the slime is still too sticky, add about 1 teaspoon (4.9 ml) of the borax mixture and carefully knead it in. 12. Rub lotion into your slime for a stretchier slime. 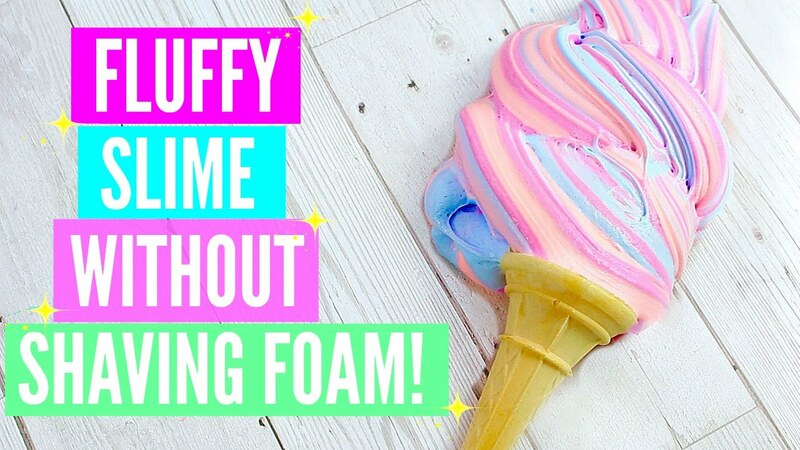 If your slime is fluffy, but not very stretchy, add a few pumps of lotion into your slime, rub it into the slime, and then knead it again. Repeat until your slime is as stretchy as you want it to be. It can take up to 16 extra pumps of lotion to reach the desired stretchiness, so don’t hesitate to be generous! 13. Play with your slime. 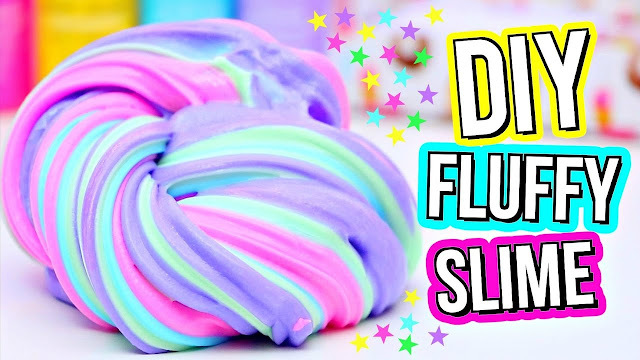 This slime is stretchy, squishy, and fun to play with - it's great for keeping your hands busy!